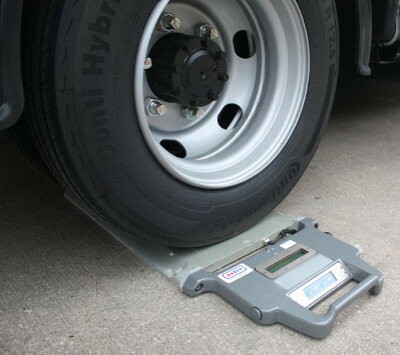 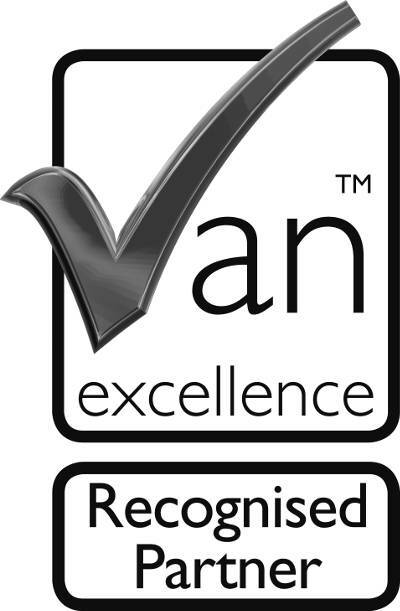 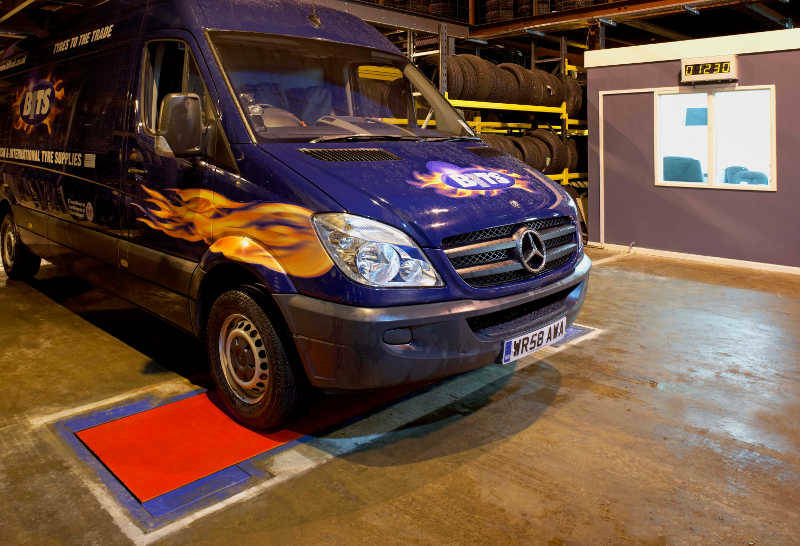 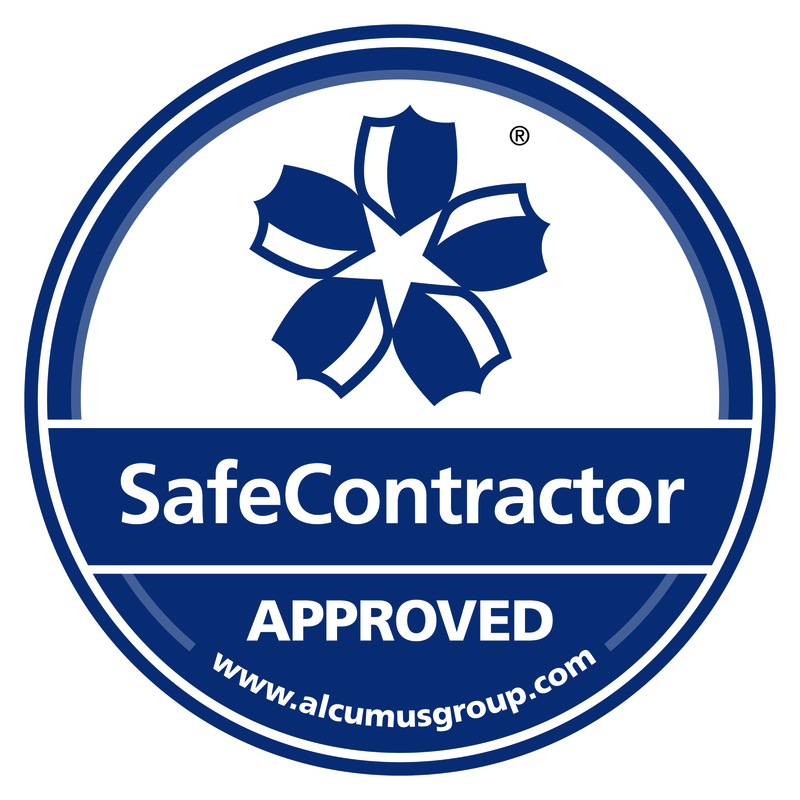 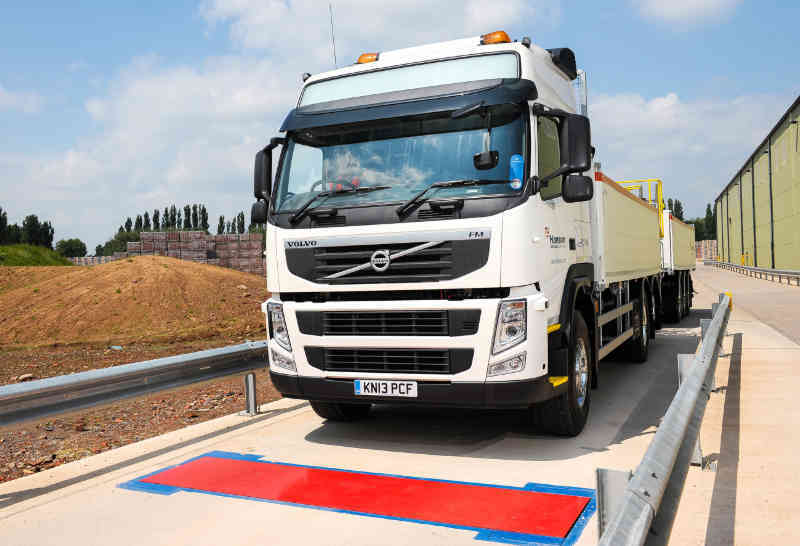 Easily carried by one person, the weighpads provide wheel, axle and gross weights to ensure full compliance with the law. 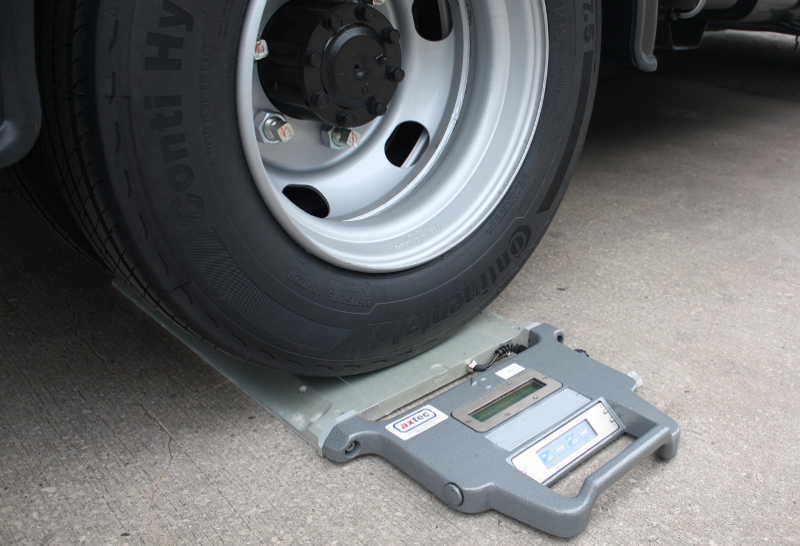 Powered by rechargeable internal batteries, the weighpads can be used away from any power source on any hard level surface. 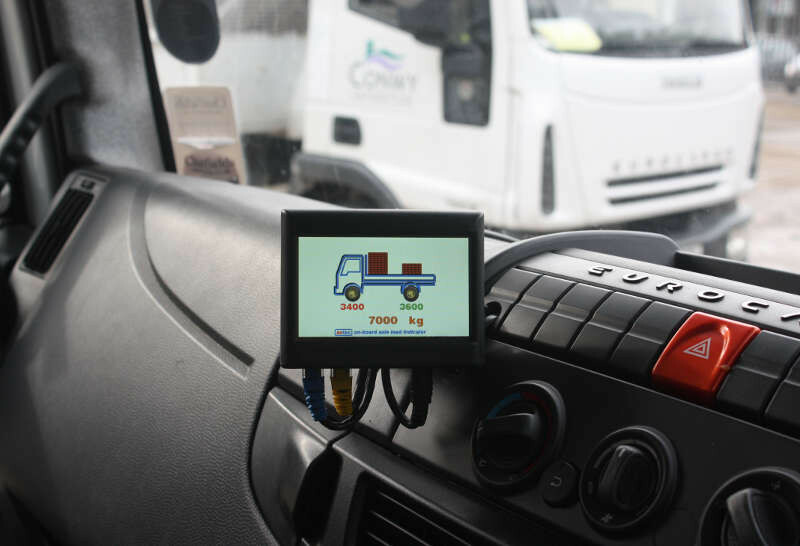 Up to six weighpads can be connected together, and printers, remote displays, keypads and Fleet Management software options are available. 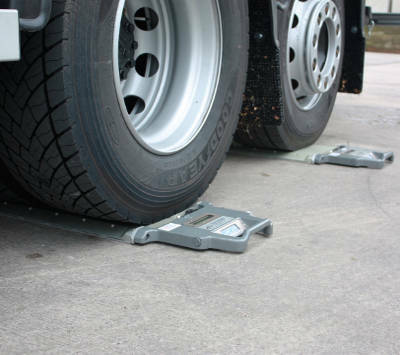 Axtec Portable Weighpads are available for both sale or hire.